Last summer, the faculty -- as part of our ongoing pursuit of excellence -- discussed educational topics that come up frequently, whether from parents, students, or even amongst colleagues. There is great value in exploring critical questions, researching best practices and what the ever-growing field of brain science is teaching us about how children learn. One of the questions our faculty explored this year was what is the role of cursive in the classroom, especially in light of the increased availability of digital technology and the myriad of other learning opportunities available to our school. Mrs. Lindsay Klein, as chair of the faculty study group, has shared her committee’s research and findings, which we hope you will read in full. The act of listening and writing links the verbal and spatial processing regions of the brain, strengthening memory. 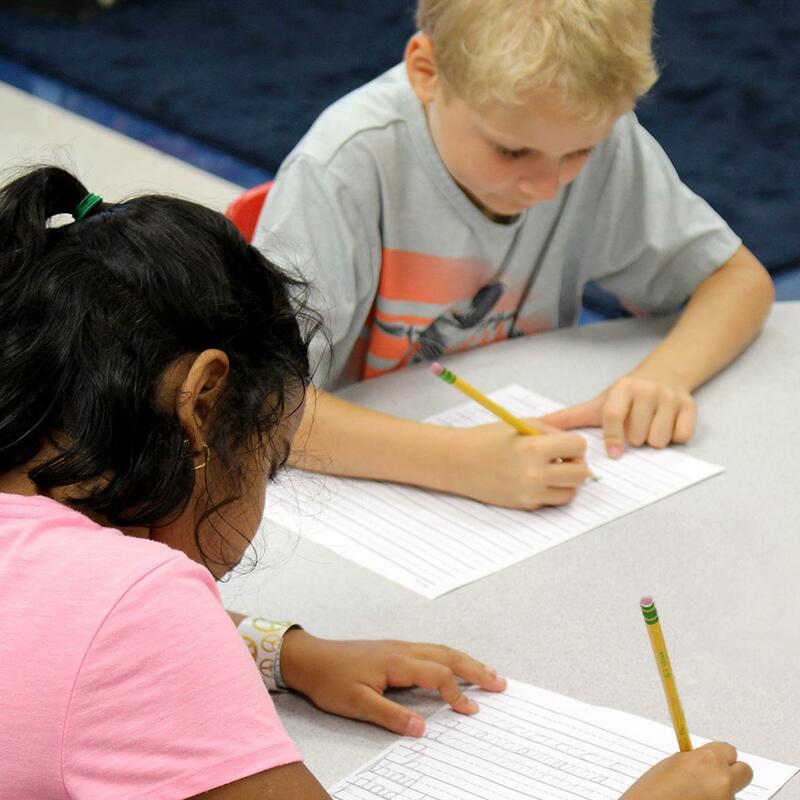 Writing in cursive has shown to improve brain development in areas of thinking, language, and working memory. The emphasis on cursive handwriting instruction should be on simplicity and function. One of the benefits of faculty-based study is that everyone has a chance to discuss their class practices and work to align our practices so every child gets what they need, in line with their learning styles and development. From time to time, we -- as teachers -- benefit from looking at specific elements of our program, making sure they are relevant for our students’ short- and long-term learning. As Mrs. Klein summarizes, “[The committee] feels a balanced approach to cursive writing and keyboarding is what’s best for our students.” As with many trends in education, it isn’t an “either/ or” situation; it’s a balance. Again, I invite you to read the committee’s full report on our website. If you have any feedback or questions, please don’t hesitate to share them with me.